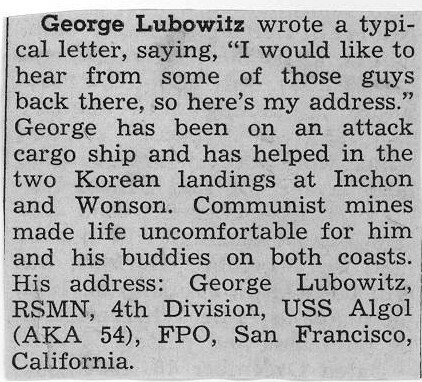 Come in and search our files! 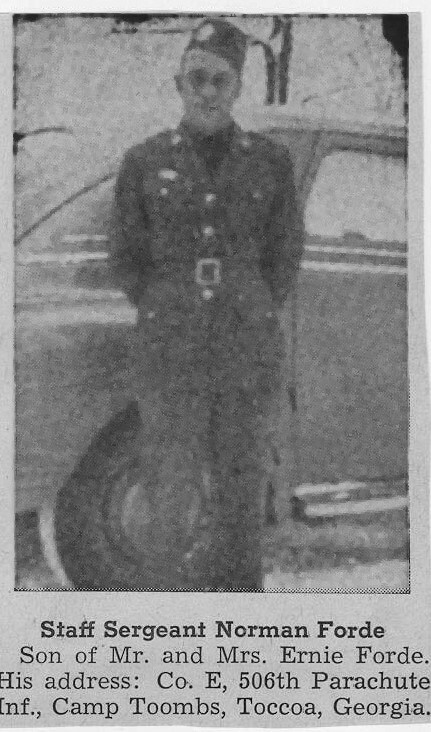 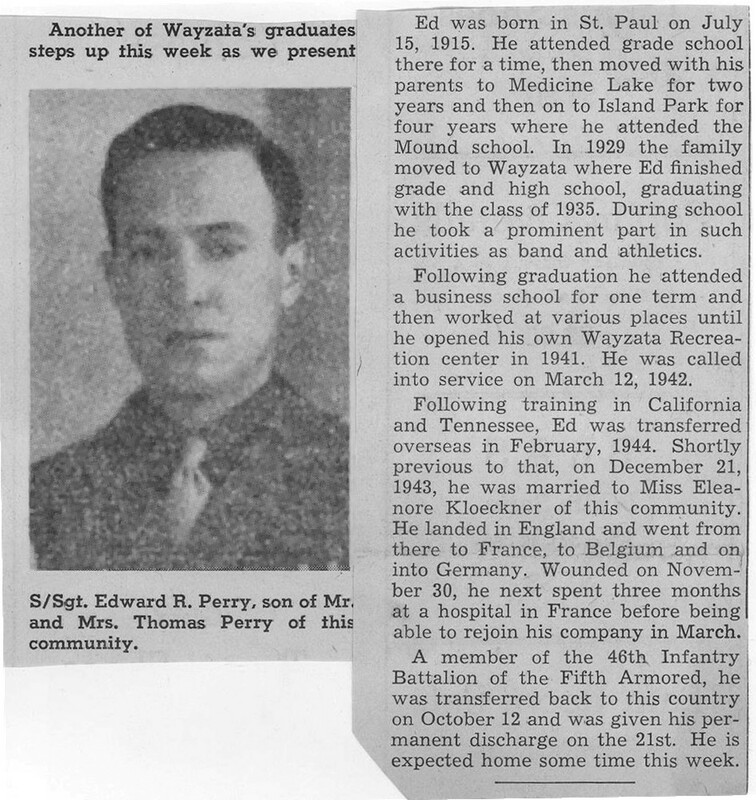 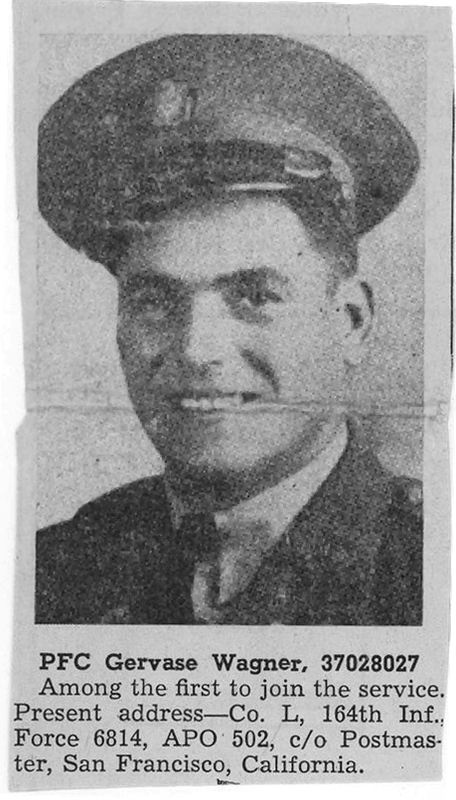 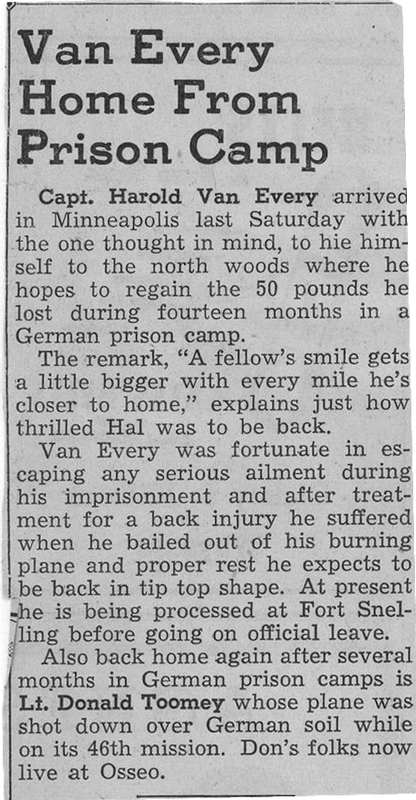 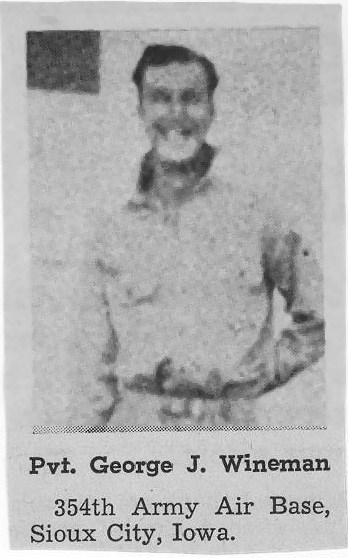 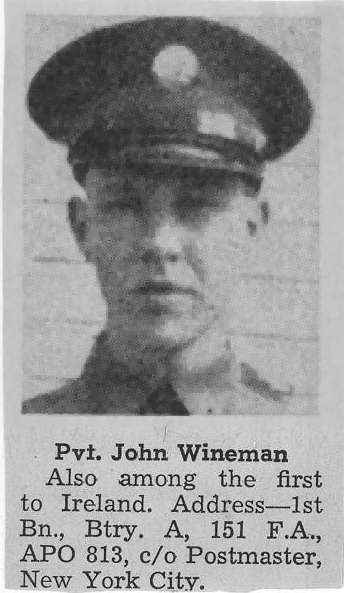 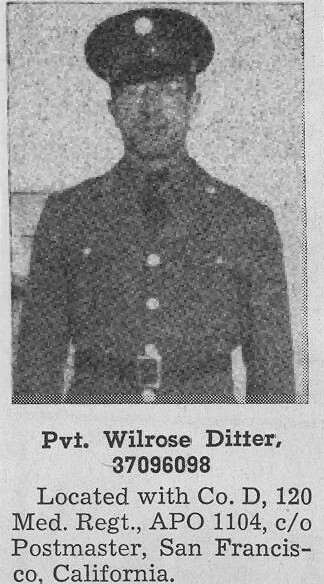 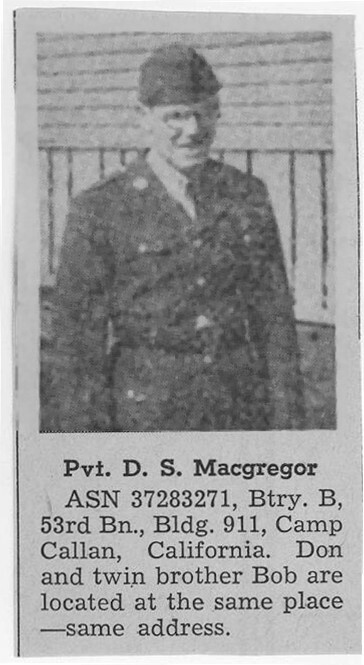 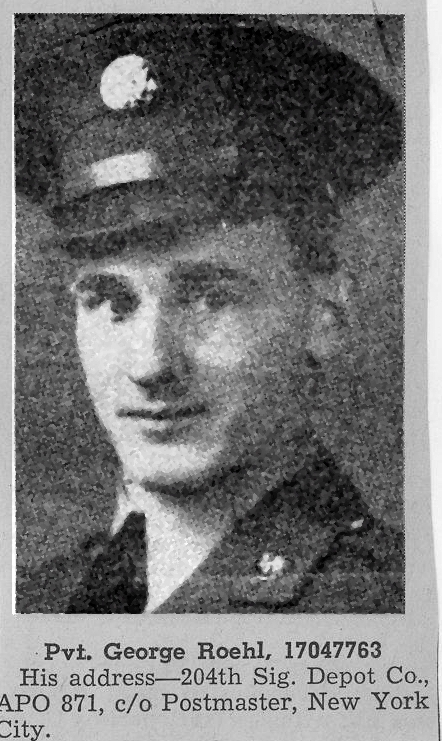 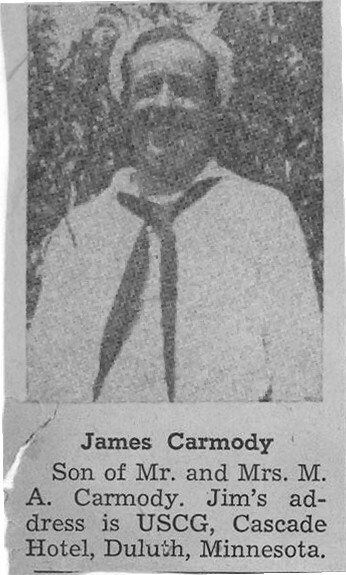 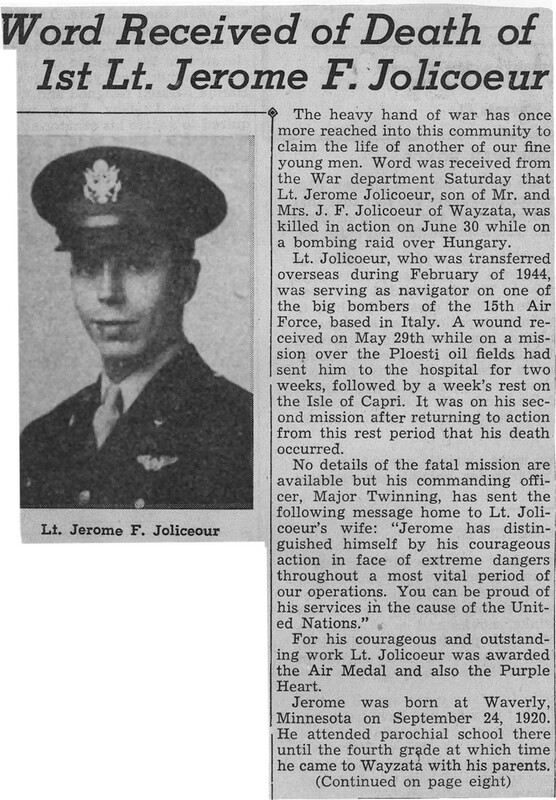 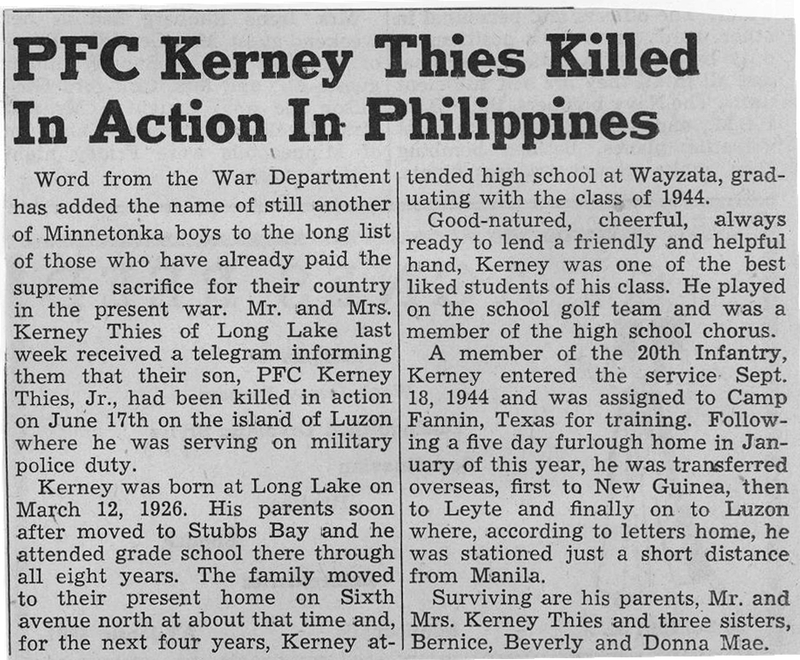 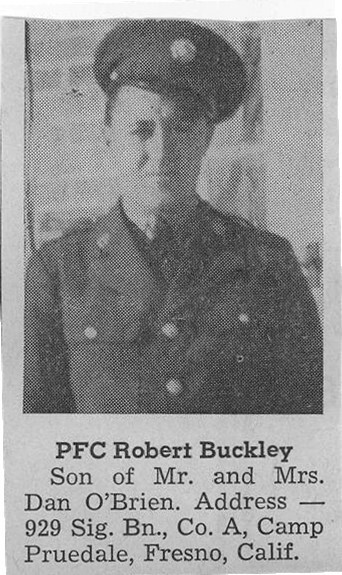 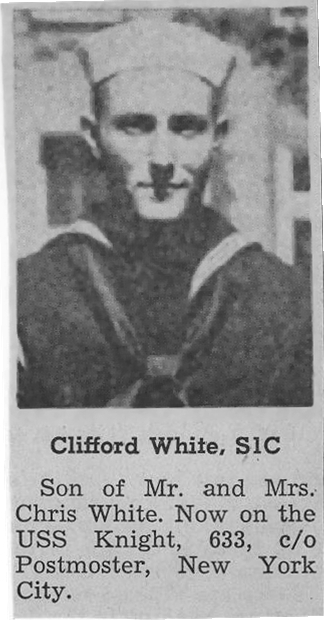 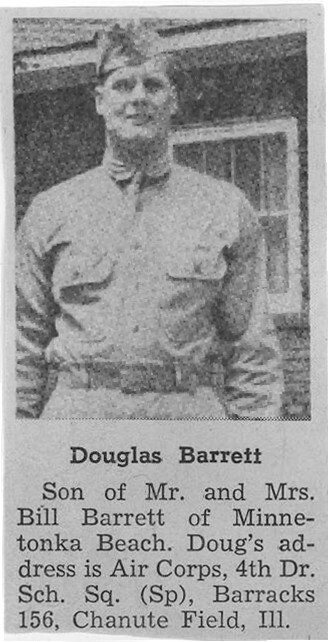 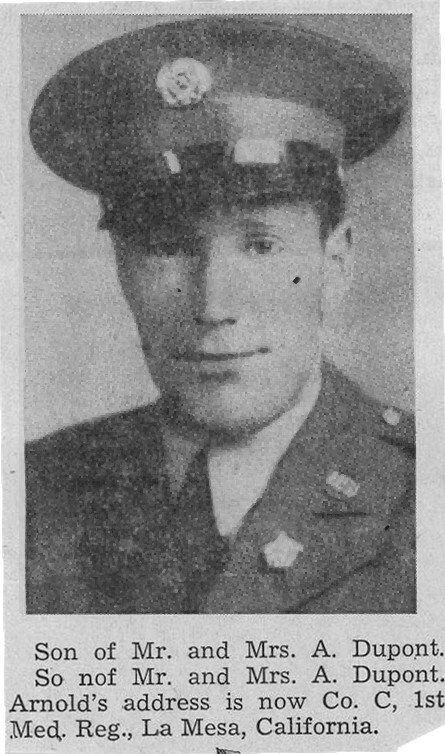 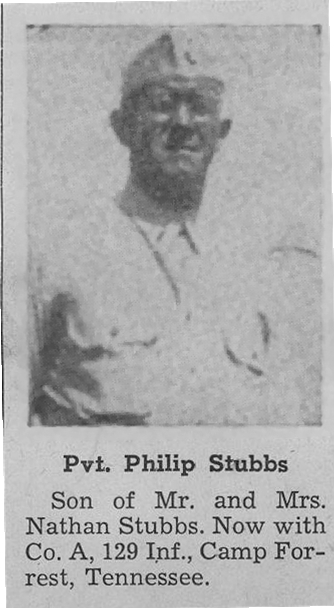 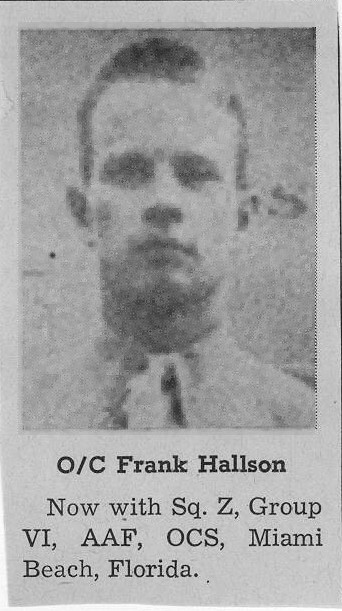 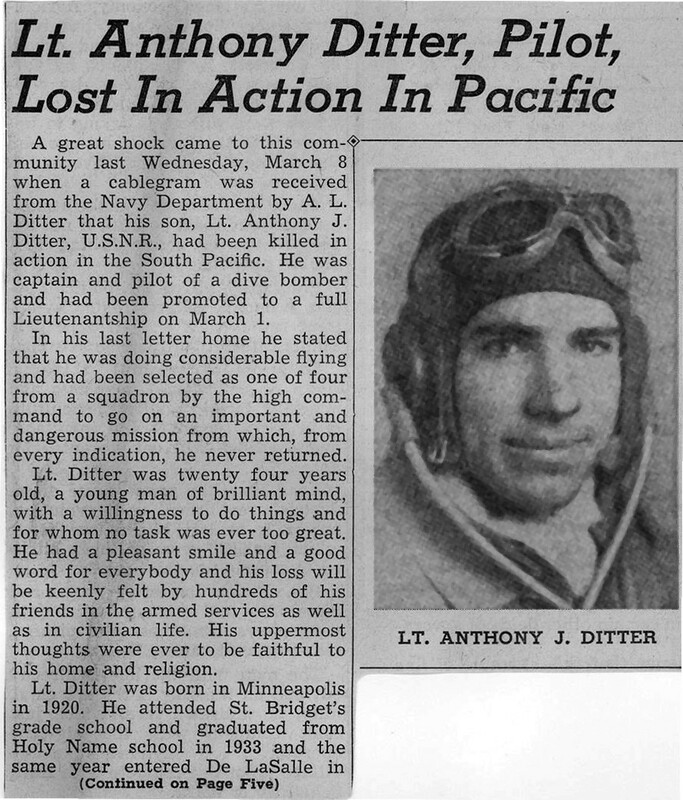 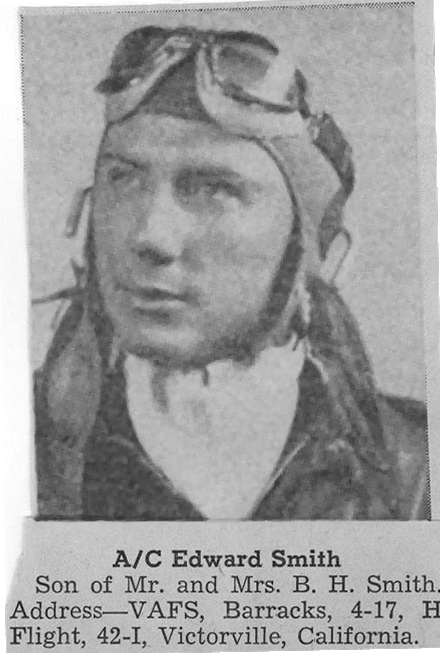 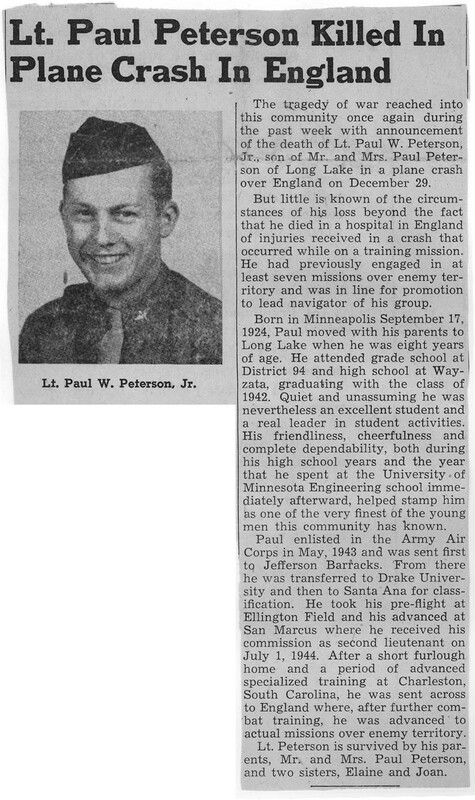 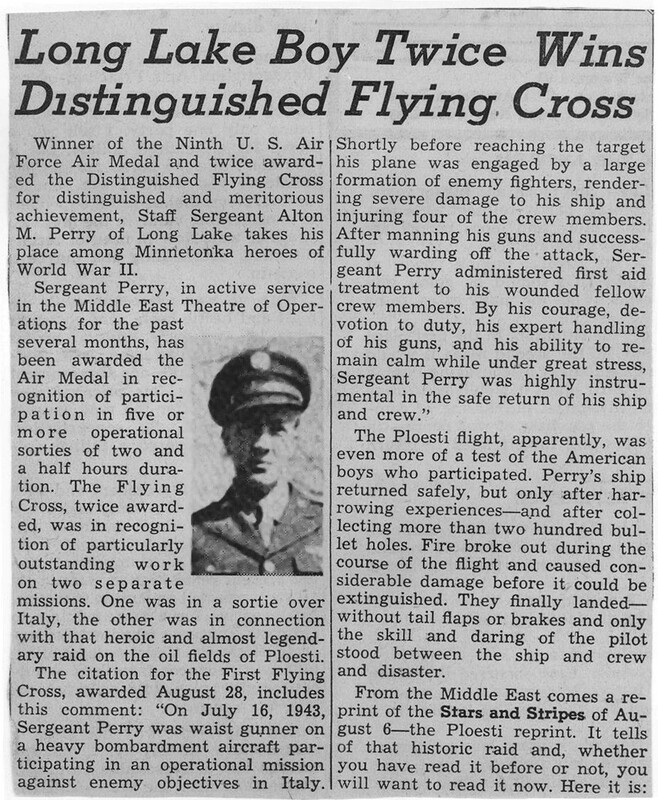 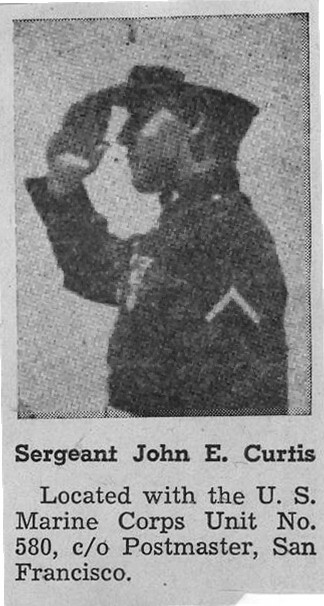 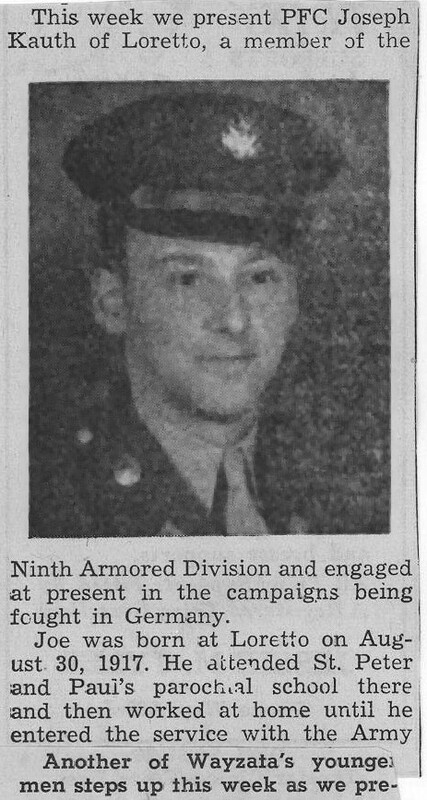 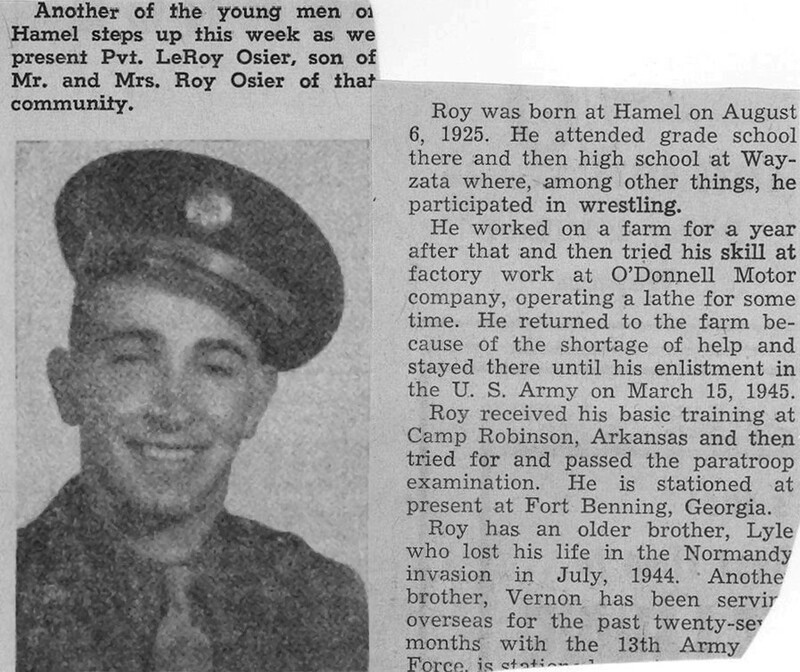 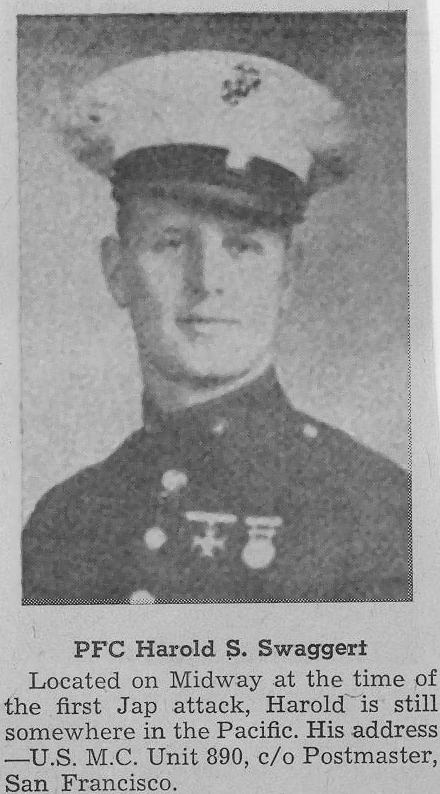 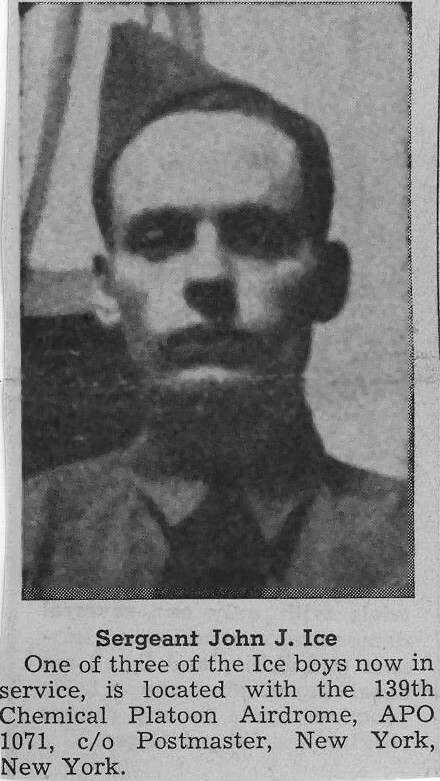 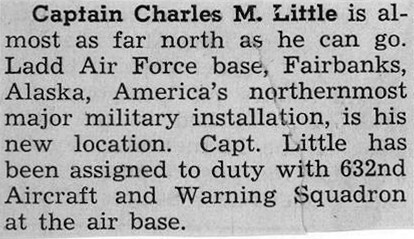 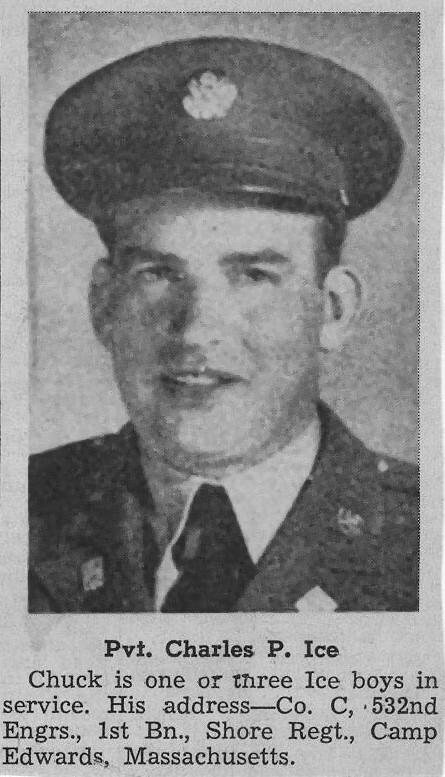 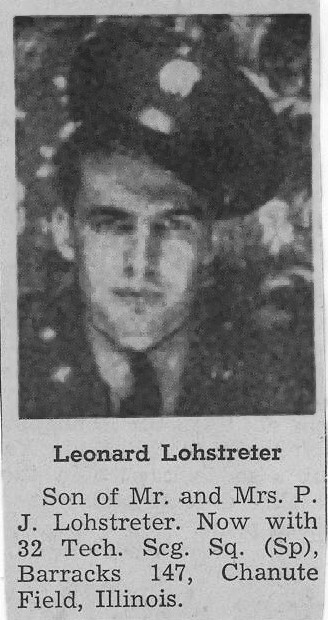 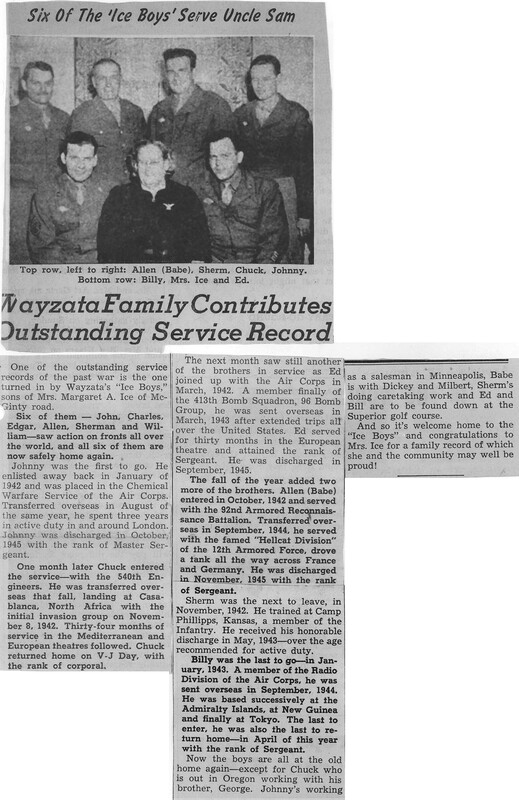 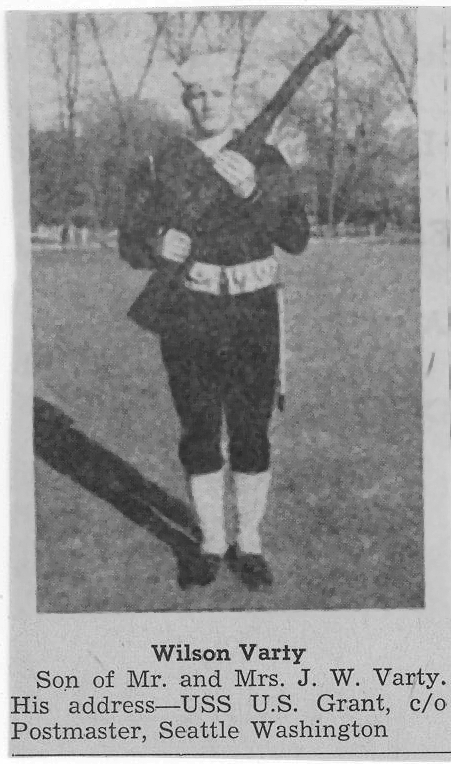 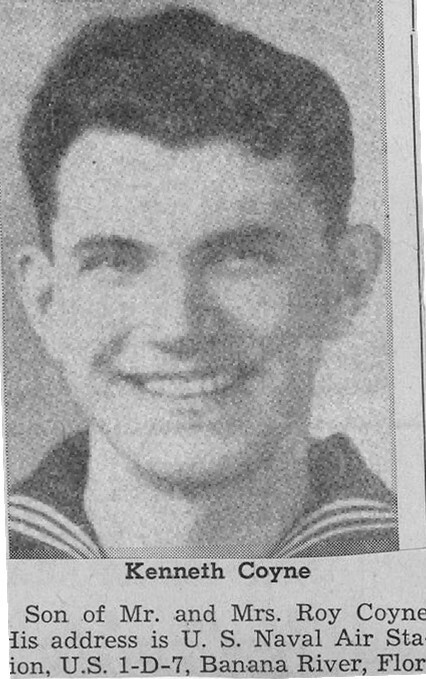 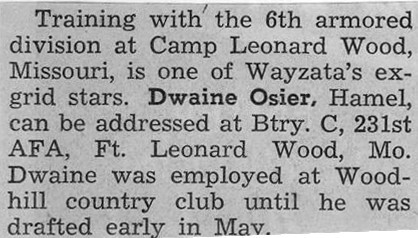 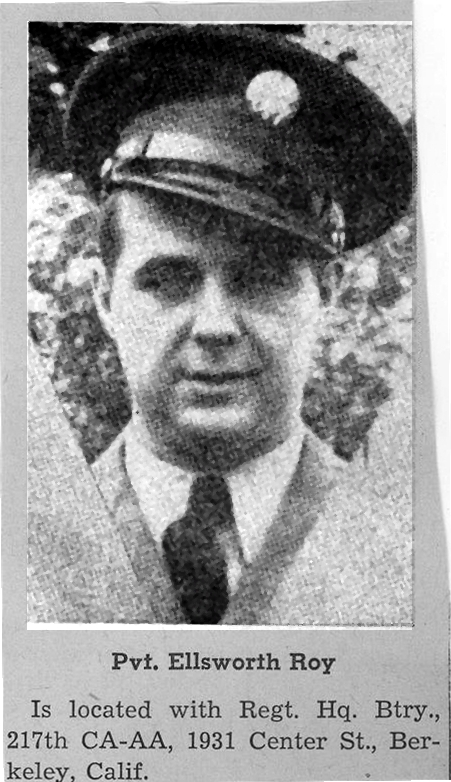 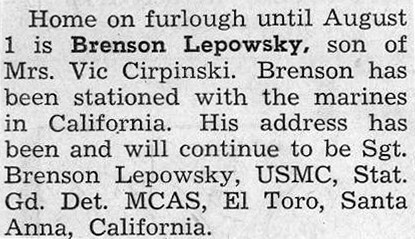 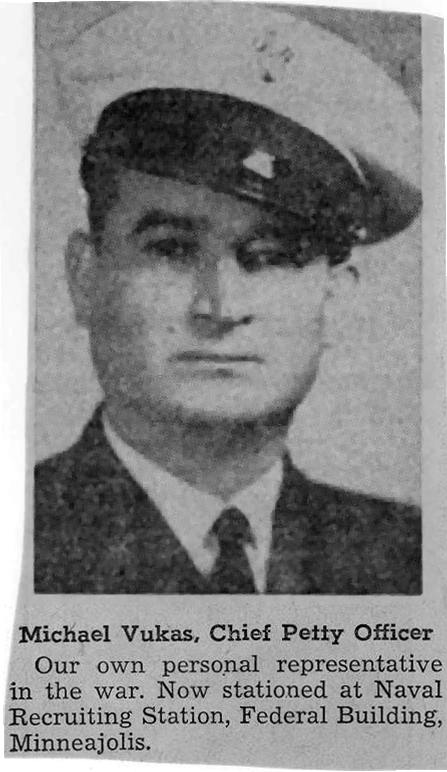 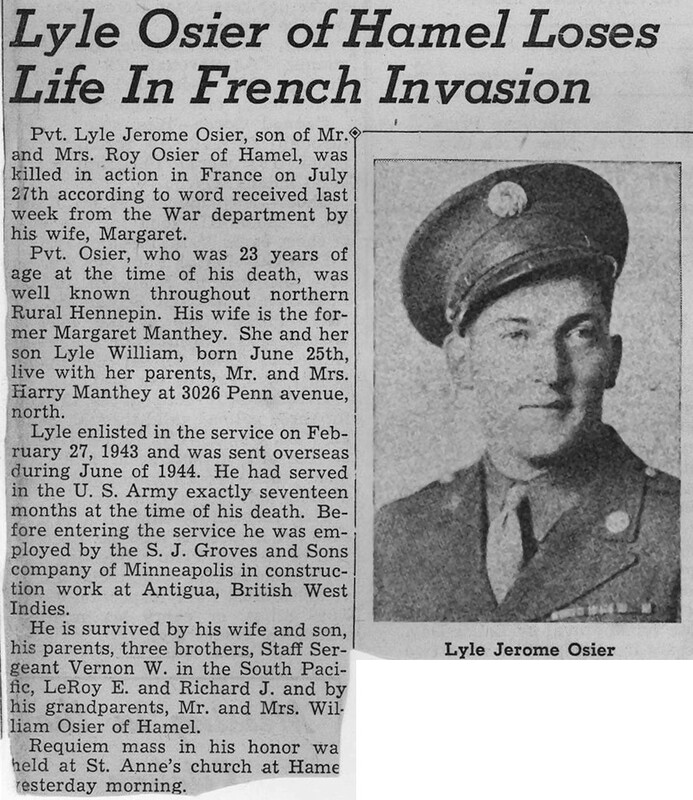 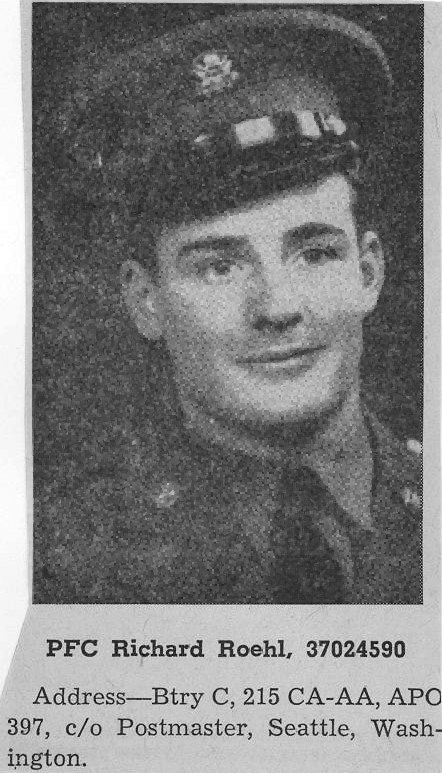 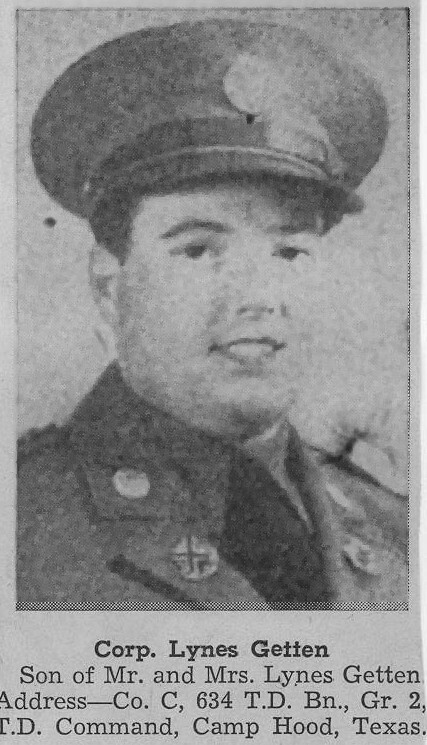 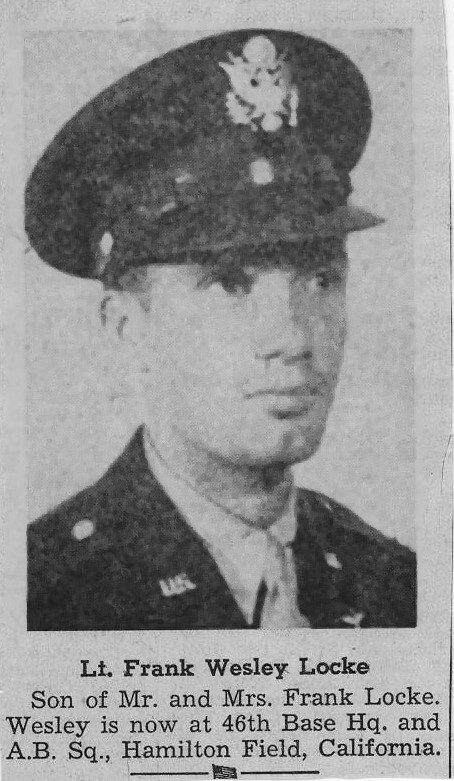 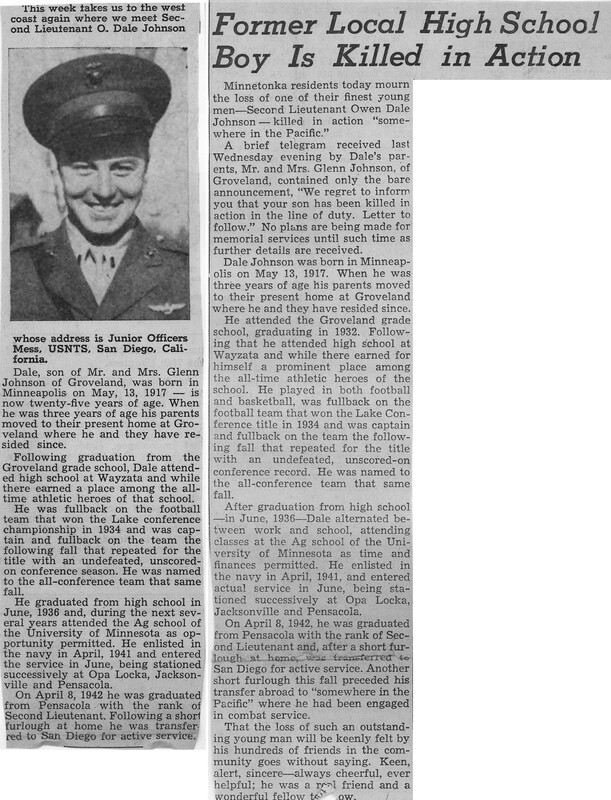 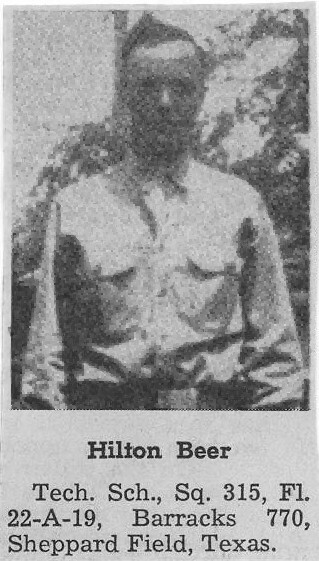 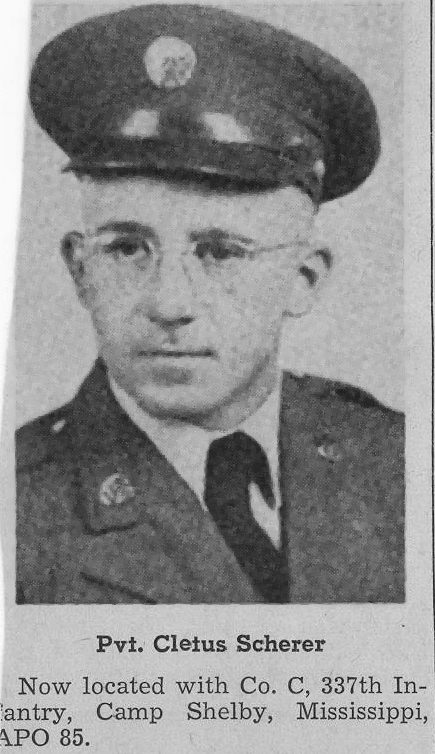 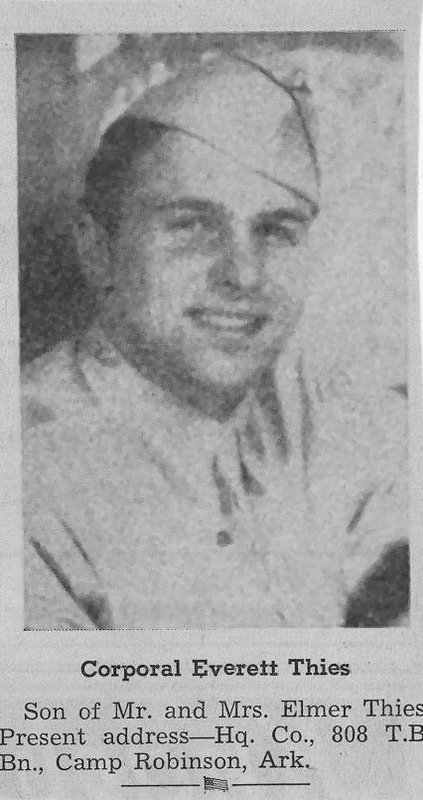 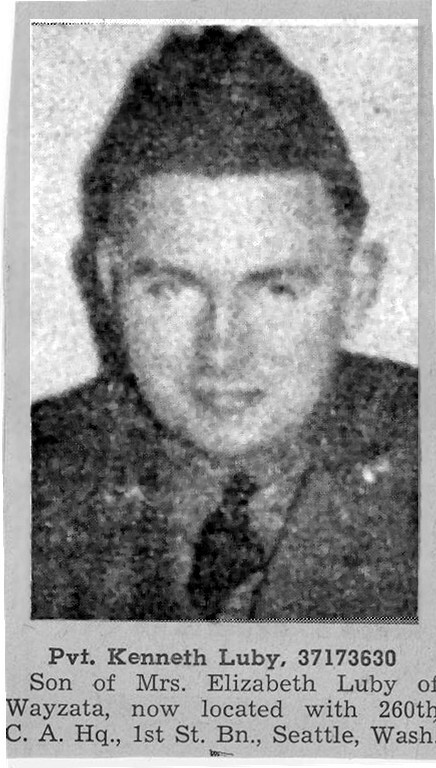 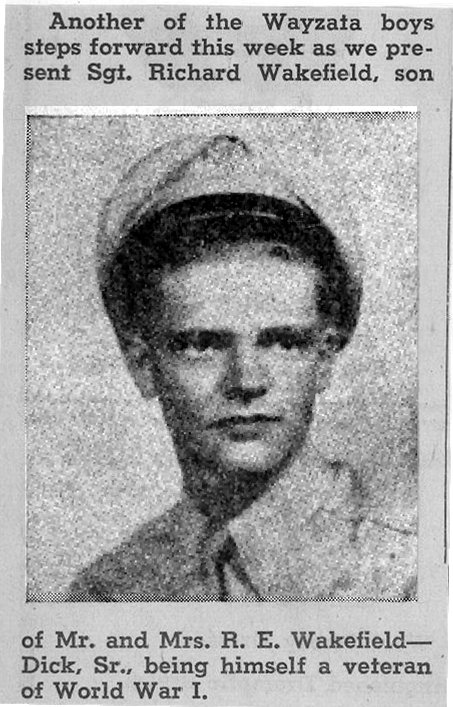 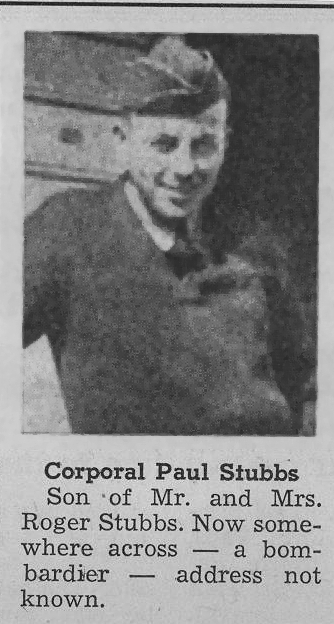 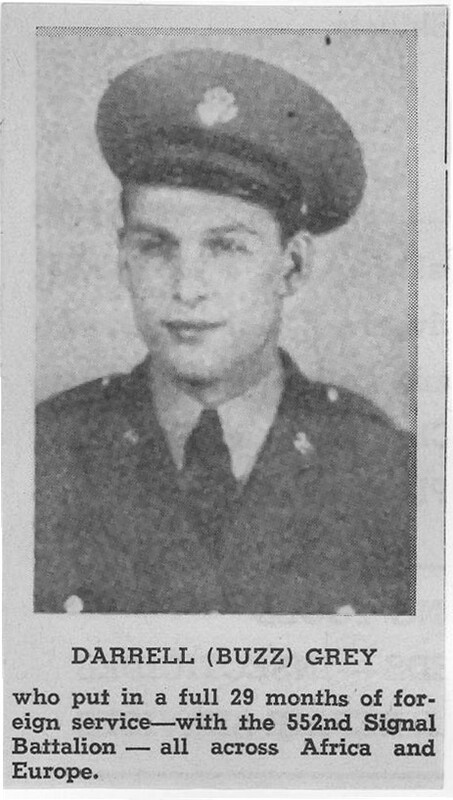 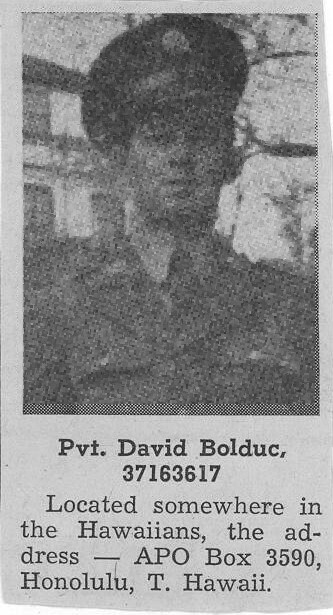 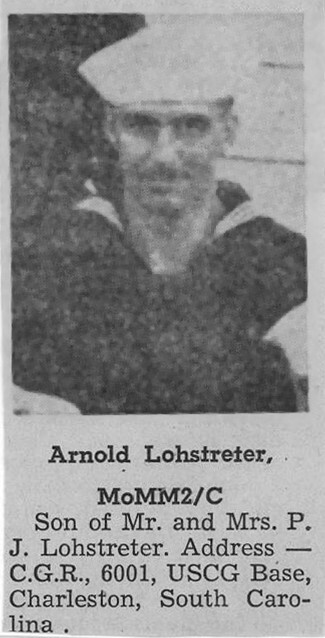 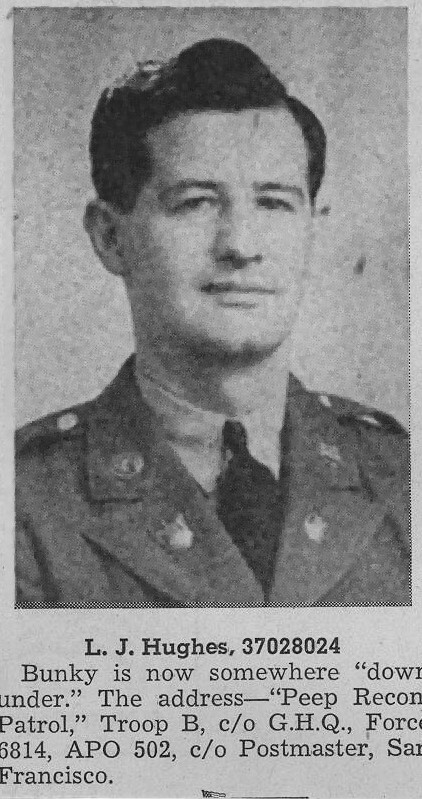 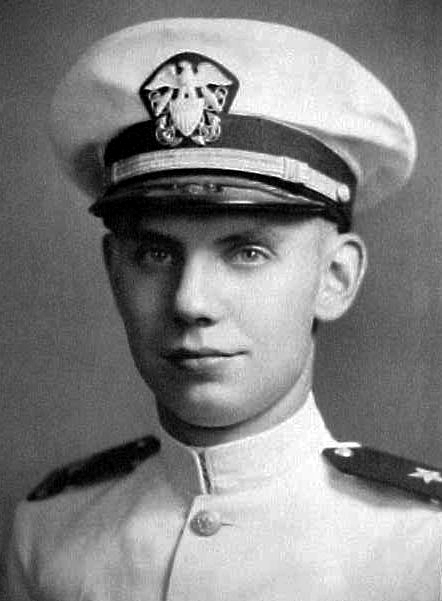 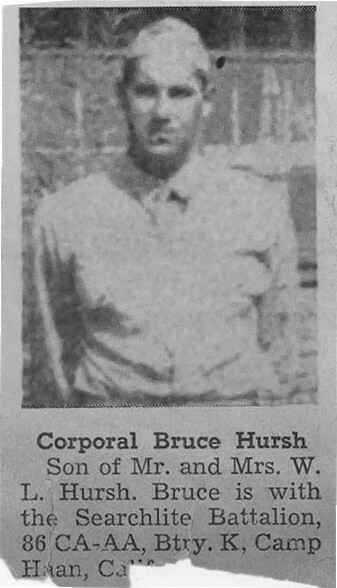 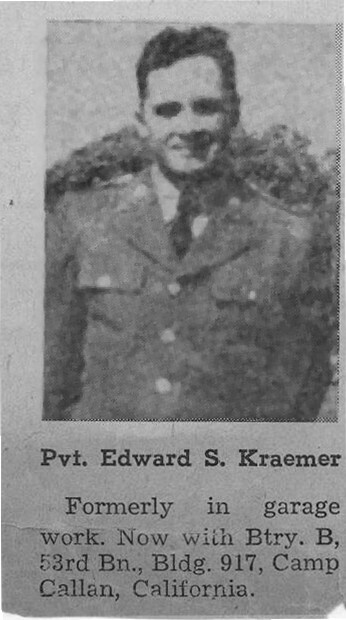 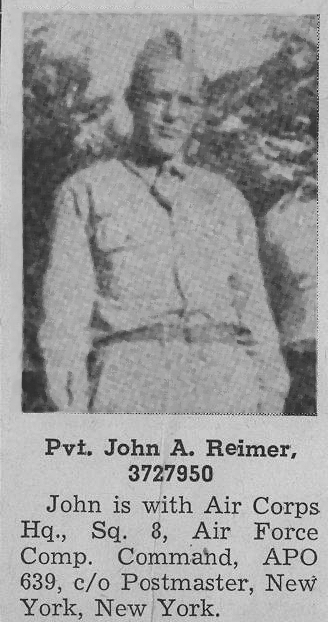 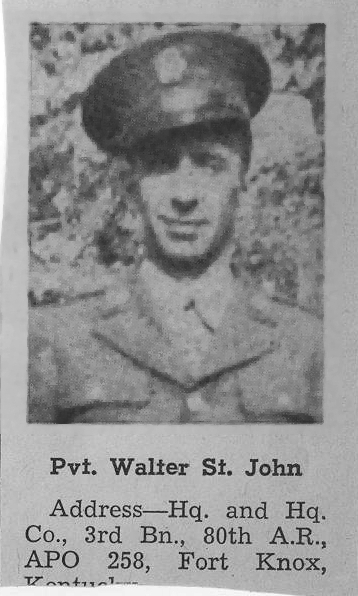 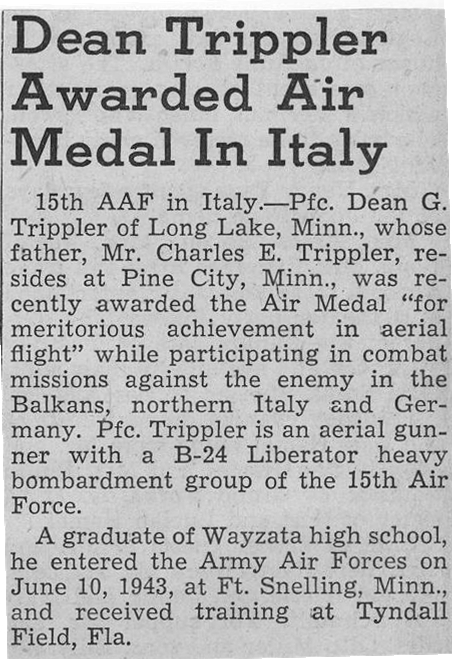 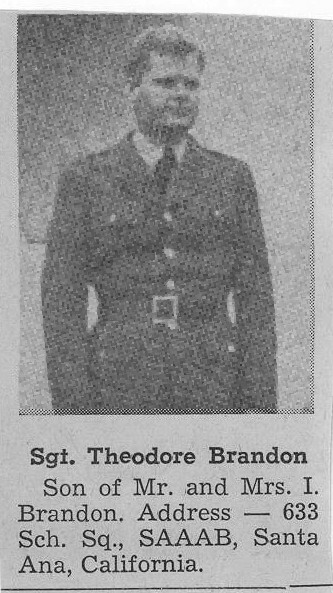 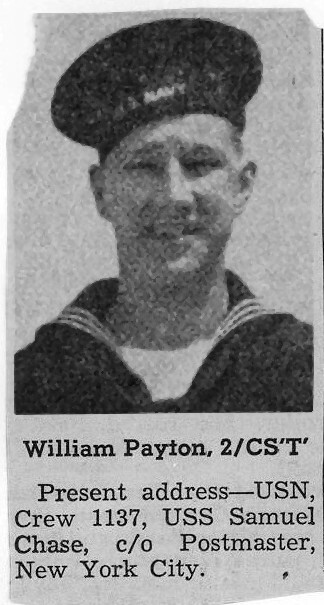 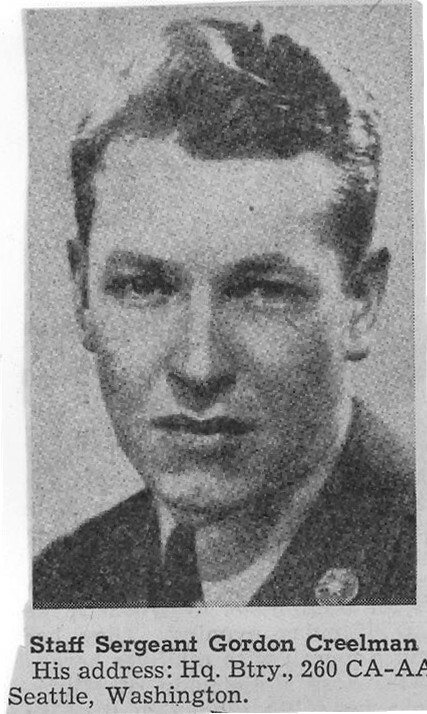 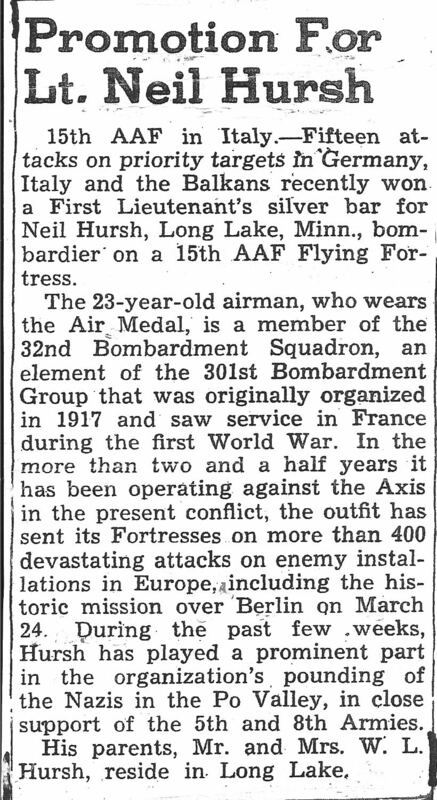 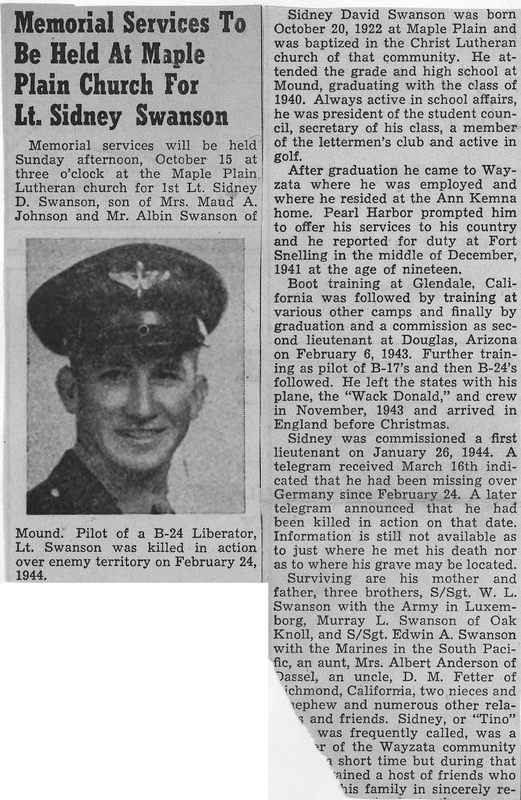 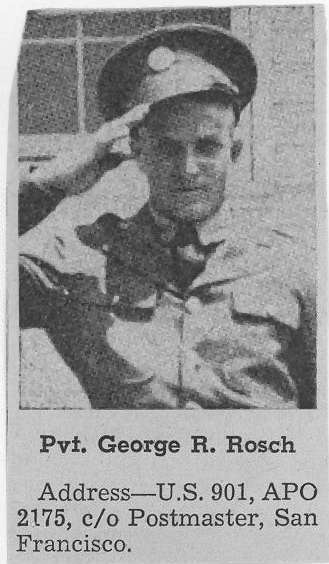 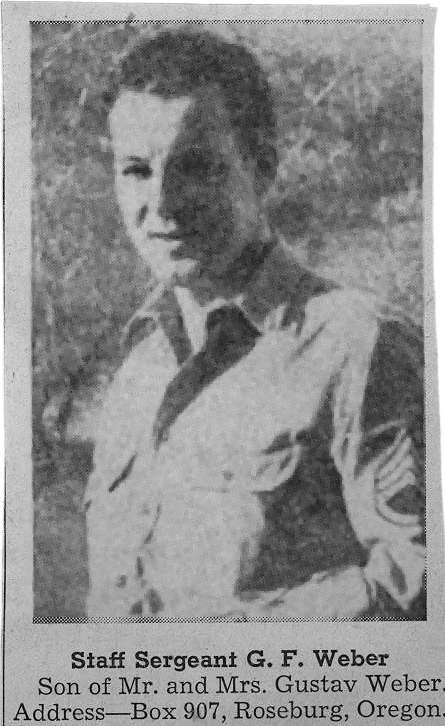 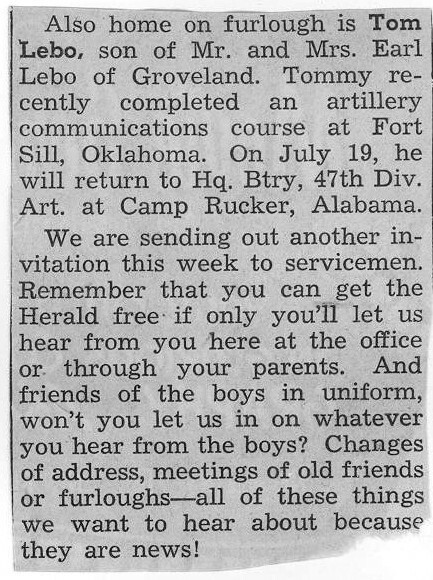 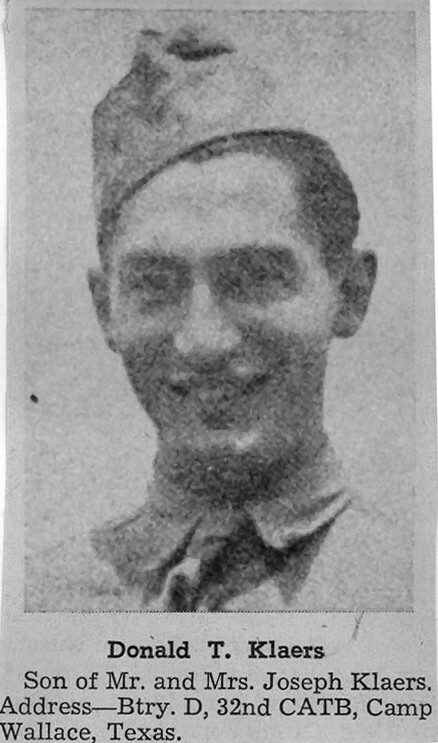 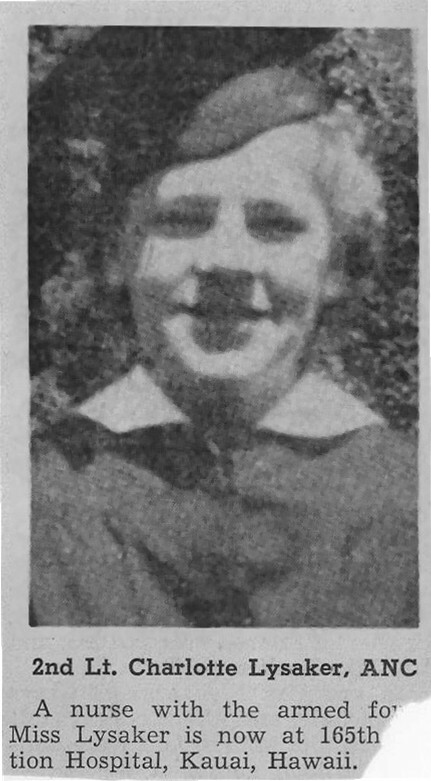 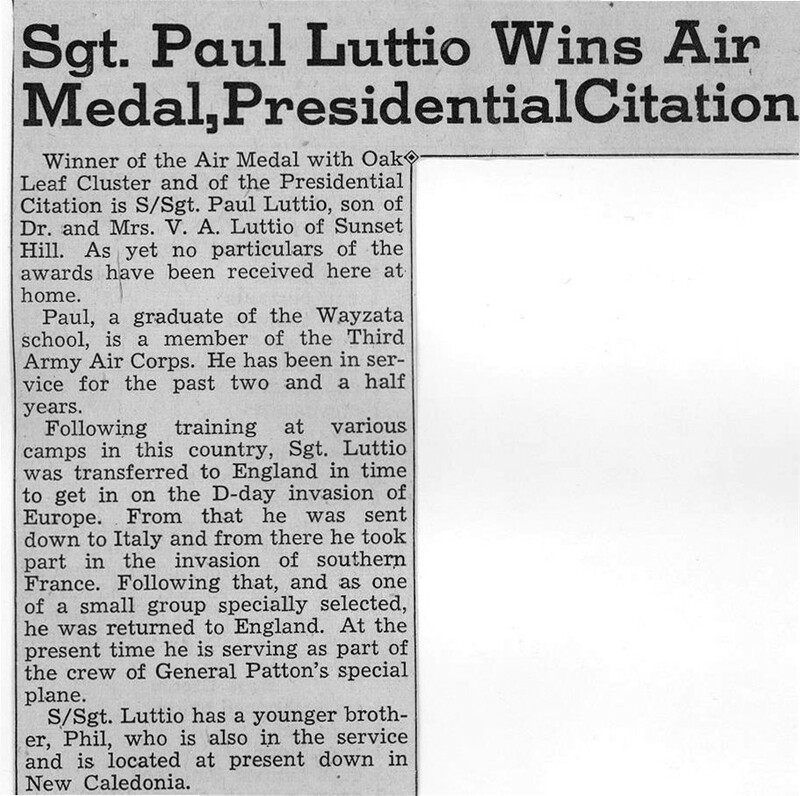 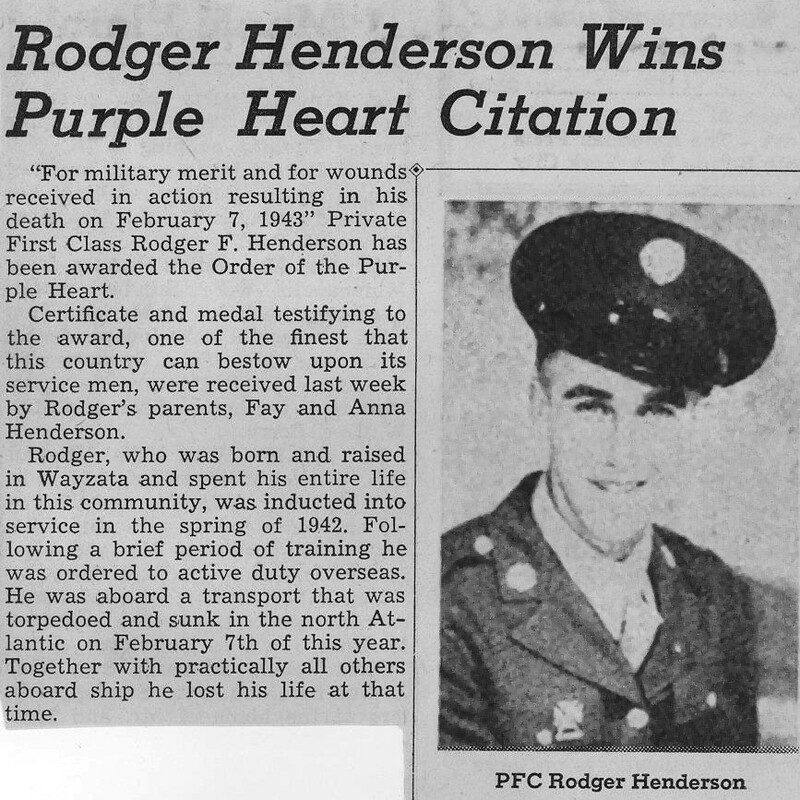 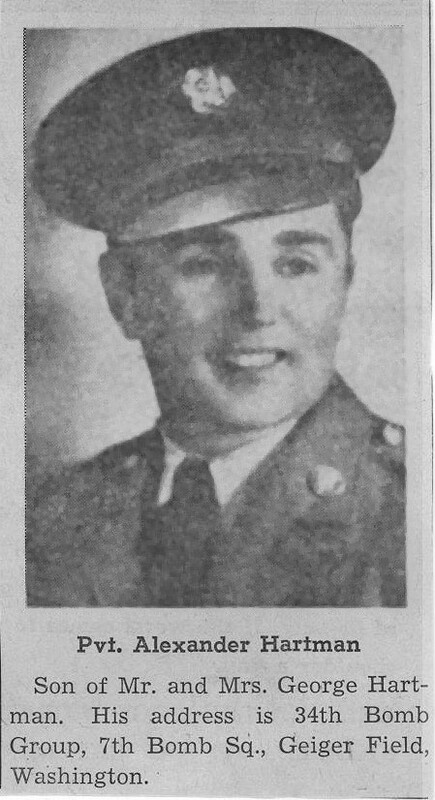 Each week during World War II, the editor of the local newspaper featured an area person who was in the armed service. 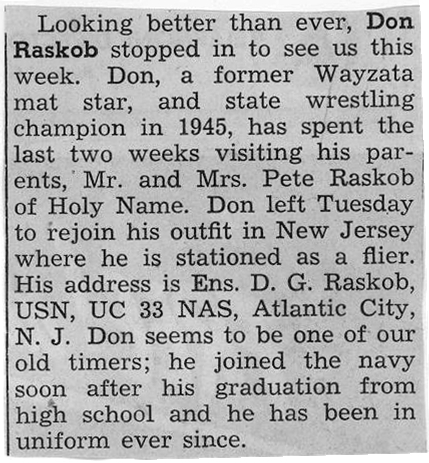 Several local 'scrapbookers' saved these articles. 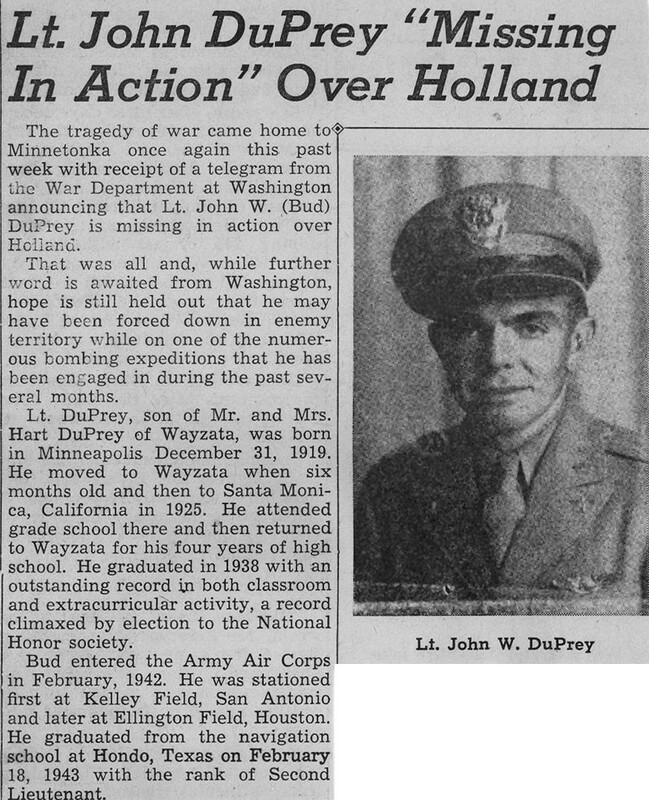 These clippings are now in the WHCPA Archives. 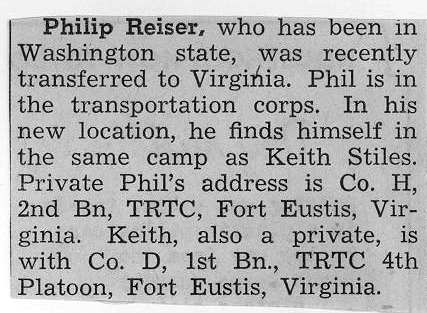 If you find this information useful, please consider supporting us by clicking here. 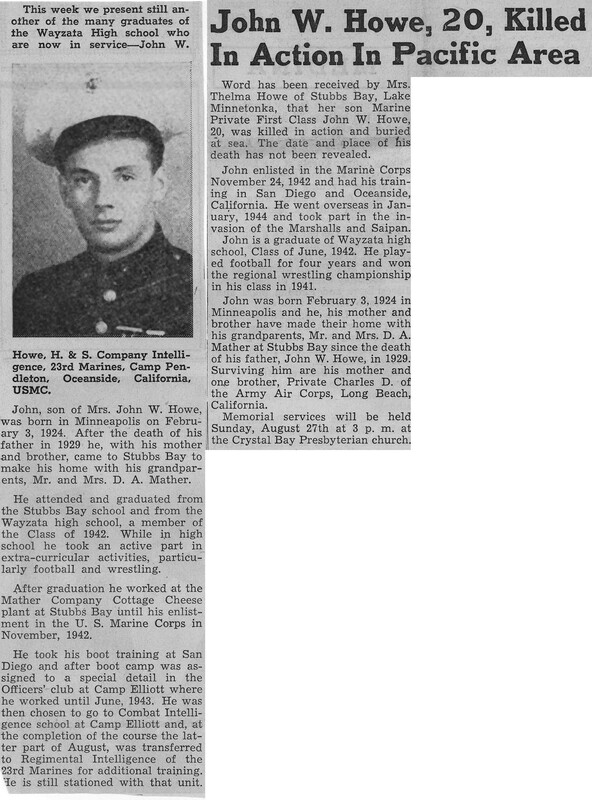 Want to ask about one of these World War II Veterans?